The cool thing for politicians to do at the moment is stand on the largest platform they can find and yell into a microphone that lenders should refinance student loans for graduates at lower rates. There are a couple issues with this call to action. Specifically, when it comes to physical therapy student loans. First, the Federal Government is the lender, they control approximately 90% of the outstanding student loans. This means its up to our elected officials to determine the rates not lenders nor banks. Second, and more importantly, dropping the rate would not make a difference to many physical therapist. This is best illustrated by using an example. A general rule of thumb is physical therapy student loan monthly payments should not equal more than 15% of your gross monthly income and that is still a high percentage. To be in a "good" financial situation, monthly payments should be less than 10% of your annual income. 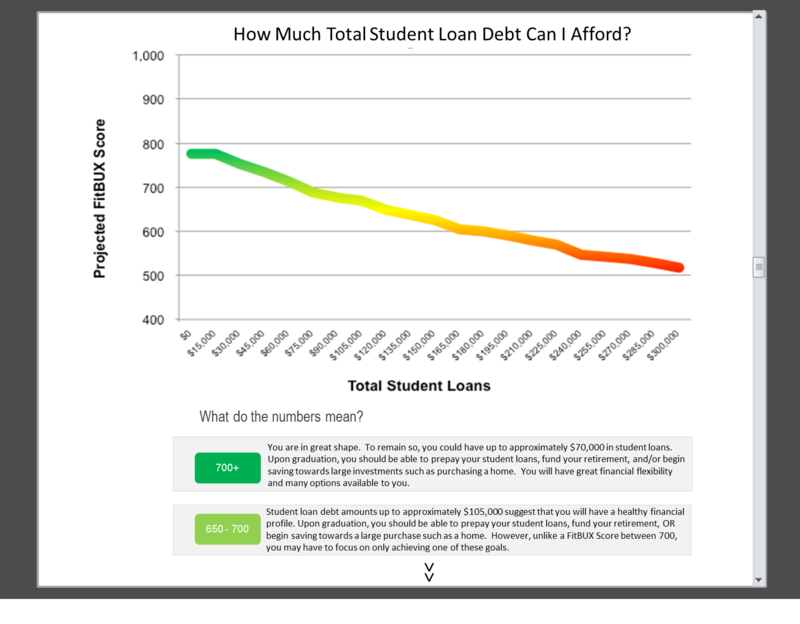 Assuming a loan amount of $100,000 (this amount represents the median PT student debt), the standard 10 year federal repayment term, and current PLUS Loan rates of 6.84%, monthly payments would be $1,152. Assuming a starting salary of $72,000 per year, your monthly payments would represent 19.2% of your annual income. If the Government said they would refinance the loan at a 0% interest rate, payments would still be approximately 14% of your income which is "barely affordable". Since $100,000 is the most recently updated median for physical therapy student loans, a majority of students graduating with their DPT could have their rates dropped to 0% and the loan would still be unaffordable. Therefore, reality says dropping rates does not solve the problem. As things currently stand, the only way to solve the problem is 1) schools figuring out a way to drop tuition costs 2) increases in PTs salaries or 3) a combination of the two. The keywords above are "as things currently stand." RC 11-16 focuses on alternative actions the APTA can take and FitBUX is also creating new ways to help PTs. Scholarships: RC 11-16 states that communication with the Foundation of Physical Therapy begin. The purpose of the communications would be the establishment of an endowment that supports scholarships and physical therapy student loan forgiveness. Loan Refinancing: RC 11-16 asks the APTA to offer physical therapy student loan refinancing benefits to members that maintain membership. Education: Provide financial literacy and money management programs to prospective PT students, current PT students, and recent graduates. Advocacy: Align interest of the student assembly with other special interest groups to increase power and impact debt legislation. Scholarships and Refinancing: FitBUX is creating financing products that the Foundation, endowments, and businesses can use that will benefit the PT community. The first product we are testing replaces traditional physical therapy student loans with income share agreements. An income share agreement is different than a traditional loan because monthly payments are a flat percentage of your earnings, replacing principal and interest payments on traditional loans. This means if your income drops (for example, if you do your residency or a fellowship program) then your payments drop accordingly. The second financial product we are testing is an employee benefit that converts your physical therapy student loans into a zero interest loan. These finance products will not solve the student loan problem for all PTs but will help a super majority. Education: We are helping educate PTs about finance two ways. First, the FitBUX technology allows us to illustrate customized answers to your financial questions. For example, as an SPT, the Federal Government is giving all the debt I need to finance my education. However, based on my personal situation, what is the repercussion on my financial outlook post-graduation for various levels of debt? FitBUX can provide you with a customized answer to this question. Below is a screen shot of this technology at work (development is being finalized and currently in beta testing): Other questions we are answering with our technology are 1) Whats the most efficient way to pay-off my loans 2) How much home can I afford 3) How much life insurance do I need and 4) Do I need disability insurance? Second, we recently presented at the California Student Conclave. The positive response we had influenced us to release 19 videos related to student loans (they can be found in the FitBUX Knowledge Center). We are available to present, develop financial literacy programs, and do podcasts for members of your school. If you are interested, shoot us an email. The financial tools we are developing at FitBUX are driven by data. The more data we collect the sooner we can release our products to all PTs and the better information we can provide to you and the industry. To help the industry you can build your profile at http://pt.fitbux.com or click the link below. Using estimates, you should be able to build your profile in 3 - 5 minutes. If you would like to beta test our products and financial tools after you complete your profile shoot us an email or schedule a time to talk. We Offer Free Student Loan Workshops on Campus! Pre-DPT: Which Program Makes The Most Financial Sense?